We know her from Neighbours, we know her by hits like “I Should Be So Lucky” and we know her as our Princess of Pop. Over the past three decades, Kylie Minogue has solidified herself as one of Australia’s biggest stars – both locally and across the globe. We’re proud to work as Kylie Minogue management for your next high-profile event. 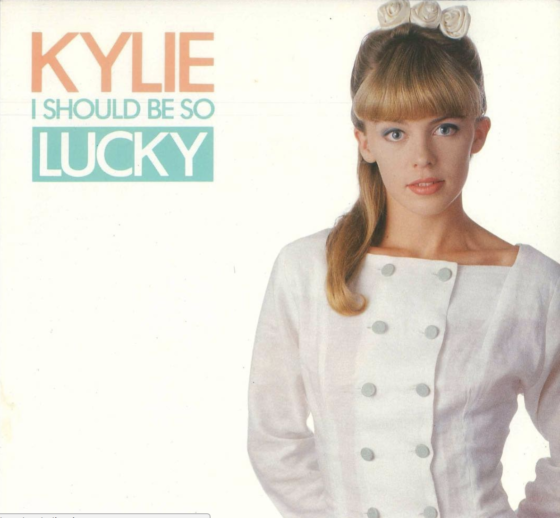 As a result of her infectious pop songs and undisputed passion for music, Kylie has become the highest-selling Australian musical artist of all time. Worldwide, she has sold over 80 million albums and filled hundreds of arenas. 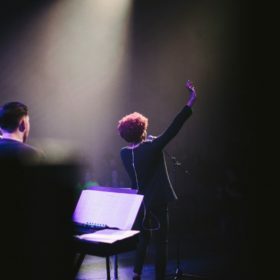 In recent years, she has coached on the hit Australian TV show The Voice and released her first ever Christmas album, making Kylie as relevant and popular as ever. Given Kylie’s incredible achievements throughout her career, you can guarantee that every single one of your event guests would be thrilled to see her. Whether you need an artist to lift the energy of the room with a pop song everyone knows, or you want to captivate guests with a flawless singing voice, Kylie Minogue is your gal. But given her level of fame, it’s important to contact Kylie Minogue management as soon as you can. 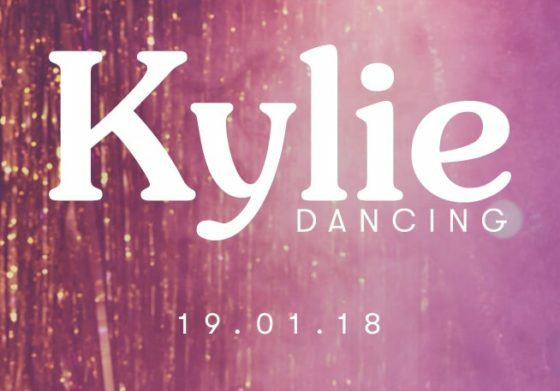 Kylie is only a few weeks away from releasing her 2018 album Golden after her new single Dancing and we absolutely can’t wait to hear it. In a video posted to her Instagram, Kylie said, “I promised my fans that I would be putting my heart and soul into this record and I stayed true to my word. 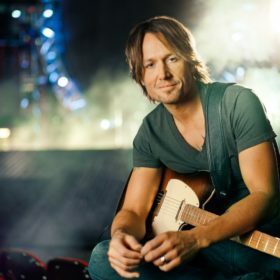 I was able to do that, which was challenging, and fun, and rewarding.” We’re sure we’ll hear word of a show-stopping global tour in the months that follow – stay tuned! 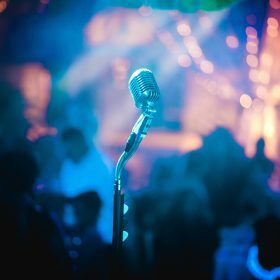 To get the ball rolling on booking Kylie for your next corporate event, wedding or high-profile party, get in touch with our Kylie Minogue management at RUSH Entertainment. We’d strongly recommend enquiring as soon as you have a rough idea of event dates, as you may need to be flexible to accommodate Kylie’s schedule. We also represent a number of other major touring artists and celebrity speakers.